Why walk when you can have someone else do it for you? 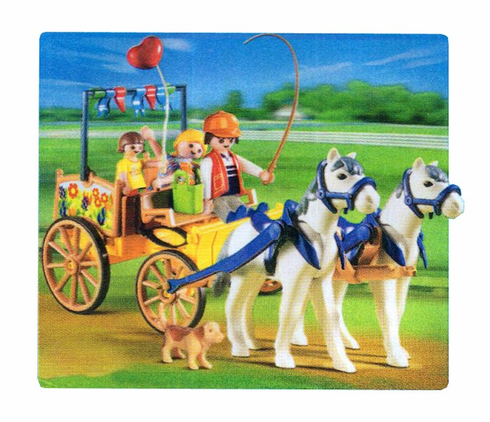 These two ponies will happily pull along their carriage full of eager passengers. Includes carriage and two horses for maximum fun.